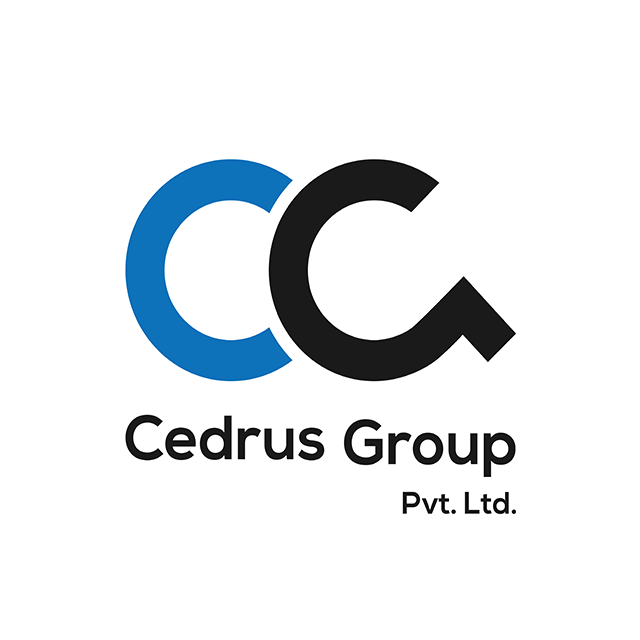 CEDRUS is a fast-growing independent provider of technology solutions, training, staffing and software support and networking services. As a software development service provider, CEDRUS strives to provide our customers quality application development services and web development services that help them remain competitive. For this, we use modern software development platforms, application development tools; employ latest project management techniques and software engineering practices, and above all we employ an unparalleled Technology acumen topped off with a quest for customer satisfaction. We use state-of-the-art technologies to translate the Customer’s IT vision into reality and create powerful solutions which are focused on enhancing customer relations, increasing revenue opportunities and the creation of new competitive advantages for you. At CEDRUS, we focus on building applications using software components which reduce cost and time of development. Our business model also includes co-development of products where we share revenue and risk together. From the strategy consulting to complete implementation, CEDRUS has been delivering unique business-oriented solutions meeting the toughest challenges that our clients face and helping them compete successfully in the market. At CEDRUS we practice a follow-on activity. To that end, we always remain in contact with the clients after completed service delivery and should there any issues arise regarding upgrades or enhancements, our highly-skilled team is available for further engagements to assist you in meeting unforeseen challenges and getting a competitive edge in the market.